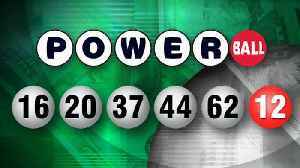 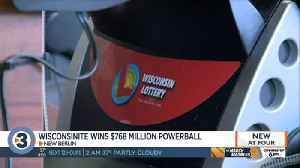 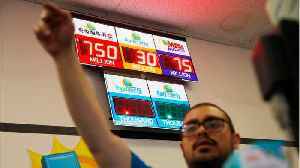 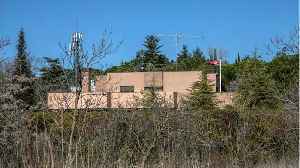 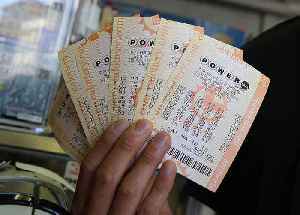 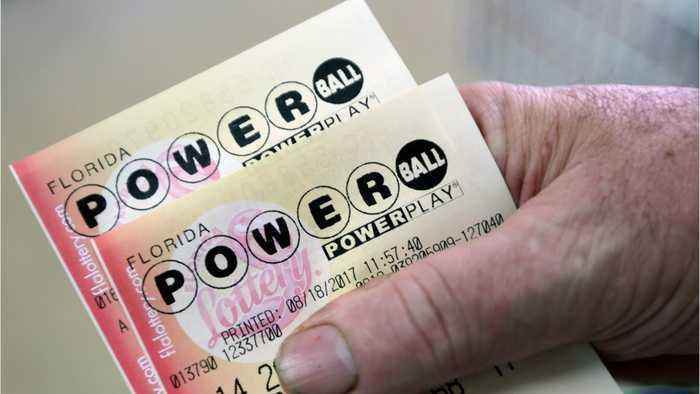 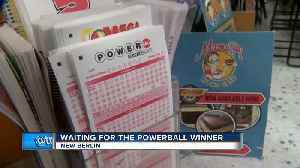 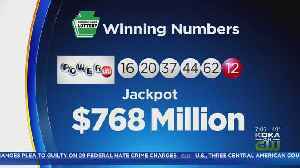 According to Reuters, the U.S. Powerball jackpot leaped to at least $645 million on Thursday ahead of its second drawing after no one claimed the winning numbers announced on Wednesday. 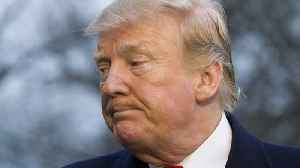 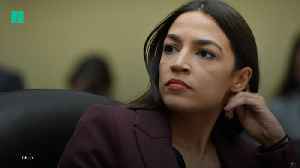 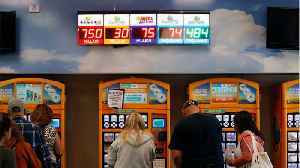 The jackpot, which surpassed the $600 million mark for the fourth time in history, has an estimated cash value of $380.6 million. 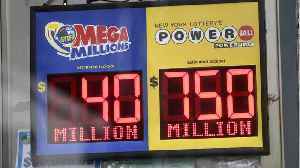 The latest increase comes more than two weeks after an anonymous sole winner of a $1.5 billion U.S. Mega Millions drawing last fall claimed the jackpot.